Youth Speaks Competition: This is an RIBI annual, UK wide event for public speaking, something most of us have to do at some point in our lives. 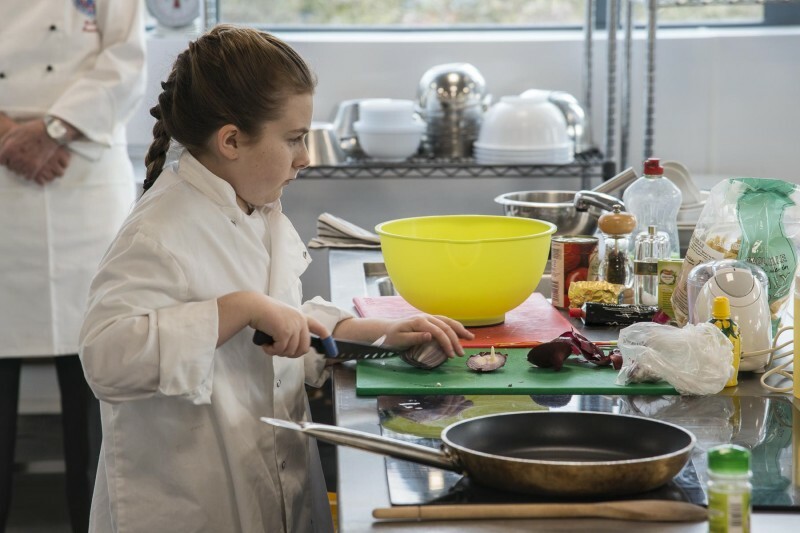 It gives young people a wonderful opportunity to gain confidence, work together as a team, research their chosen topic, meet deadlines and acquire an essential life skill. Kingston Rotary Club has been involved in organising this competition since the 1980’s. 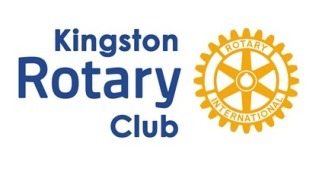 Local senior schools are invited to compete in the first round which takes place in November and is organised and hosted by the Kingston Rotary. Winners and winning school of this round receive cash prizes and a trophy donated by Kingston Rotary Club. Three later rounds take place from February onwards, culminating in a UK National Final. 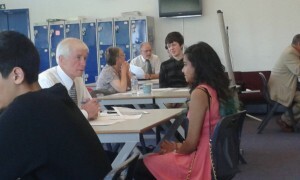 Young Writer: A flair for creative writing is a special gift so RIBI set up the Young Writers competition to promote and encourage the work of young people who show talent in this area. Starting at our club level competition, winners progress ultimately to a national final, with the winning work subsequently published in Rotary magazines. The quality of work submitted in previous years has been outstanding and we expect no less going forward. Rotary Youth Leadership Awards (RYLA): is one of the most successful Rotary programmes run by Rotary clubs around the world.The fun and intensive training programme for 14 to 30 year olds offers the leaders of the future a chance to get a head start at an early age.Talented young people attend a seminar, camp, or workshop – generally three to ten days in length – organised by Rotary club members. The RYLA programme gives young people and young adults the chance to improve leadership and communication skills, learn about businesses and institutions, explore career paths, share ideas and experiences, learn how to coordinate youth activities and community service projects in the community, and discuss creative approaches for resolving family, social, and professional conflicts. Whether you are a secondary school student, university student, or young professional, RYLA provides a unique opportunity to learn, grow, have fun, and make new friends. RotaKids: RotaKids is a fun and exciting way for children aged 7-12 to make friends and get involved with important activities in the community, all while having a great time in the process. RotaKids clubs are based in schools, youth groups or community centres and with the help and support from teachers, youth leaders and the local Rotary club, children can gain a valuable experience in helping others and learning interesting, new things. It also brings an exciting and practical approach to supporting the citizenship element of the national curriculum. By doing so, children enjoy a boost to their confidence and self-esteem at a key age and develop and understanding of how their actions can impact on others.